Weightloss and Nutrition advice in Auckland, NZ. Younger By Design. Good nutrition and fitness play a critical role in effective anti-aging integrative medicine and total wellness, regardless of age. 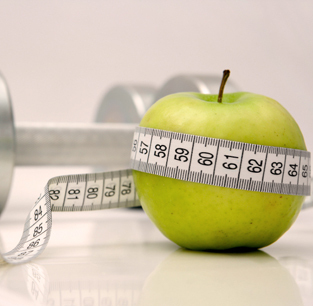 A proper diet and the right exercise go hand in hand to help create and maintain wellness. We work with you in both areas to determine your personal needs and customize a program to meet your goals. 1. Thorough testing to determine your body’s deficiencies and excesses. 2. A dynamic program including custom food prescription that is specific to your needs and goals.